Adventure Incubator is about hatching ideas, nurturing them and growing them to become reality, for young people, for you and for your staff teams. 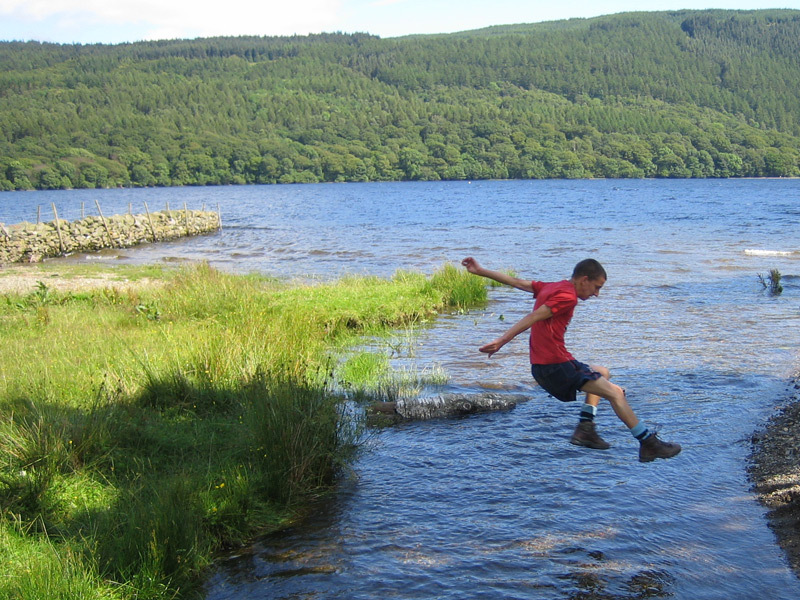 We all know that being outdoors is good for children – we aim to get you into a place where you can explore your ideas and do something about making them real. We can run activities for you – they would be bespoke and designed and staffed with your specific needs in mind – these could be curriculum based outdoor learning days for primary schools or youth development programmes for secondary aged young people, or anything in between. However, if you are ready, what we would really like to do is to work with you and your staff team to take your initial thoughts and turn them into sustainable outdoor and adventure education programmes of your own. Adventure Incubator is directed by Tim Deighton. Tim is uniquely connected within the outdoor education field through his background in teaching, youth work, outdoor centres, and as a professional development officer for the Institute for Outdoor Learning. 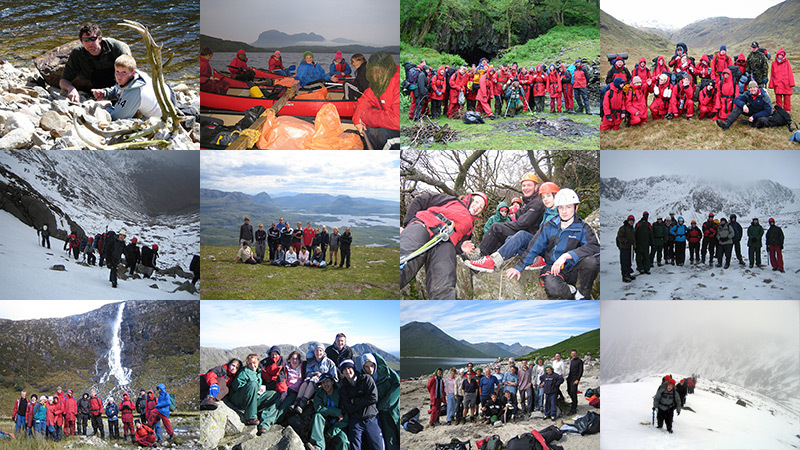 Tim has, for the last 20 years, run inspirational outdoor education programmes to critical acclaim, in a diverse range of settings. Tim uses his experience and knowledge to understand where you currently are in your thinking, where you want to get to, then blends this experience and knowledge from across the field with enthusiasm and his unique networks to make your ideas become reality. Tim’s professional career started with teaching secondary geography, latterly as head of department. He quickly realised that young people learn faster and at a deeper level when immersed in real life situations in the outdoors. Tim retrained as a youth worker and spent 10 years working as a development trainer running youth projects aimed at enhancing employability with challenging young people from schools, youth clubs, pupil referral units, Inclusion Support Teams, and children’s homes. His focus was always designing programmes which were experiential and which exemplified real consequences, often in wilderness areas, but also which left a real legacy of motivated, trained staff in the school or other commissioning organisation. 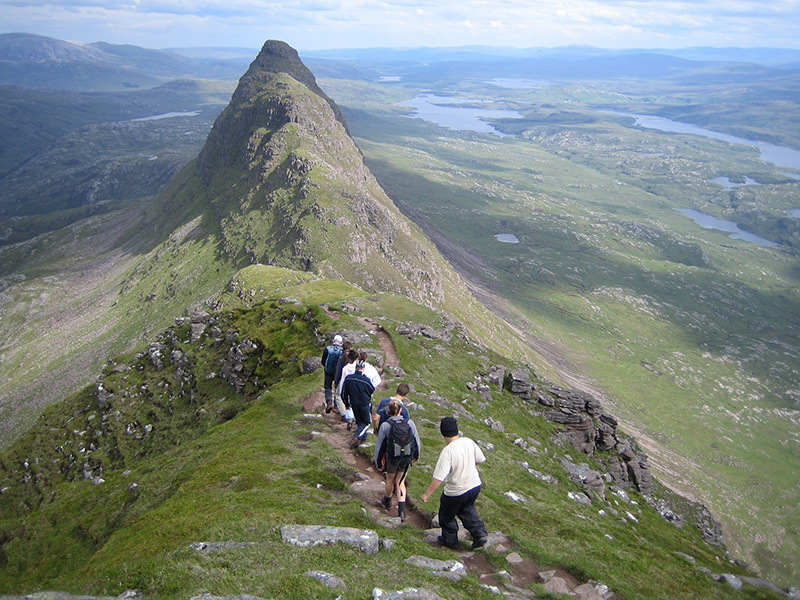 In 2010 Tim set up Adventure Incubator to continue to empower schools and other organisations to set up sustainable outdoor and adventure education programmes of their own. Tim acts as Professional Development Officer for the Institute for Outdoor Learning’s Northern Region. As such he coordinates accreditation, organises CPD and conferences for IOL members across both the North West and North East regions. In 2011 he initiated Enabling Outdoor Learning – the national programme of training days from the IOL for teachers wanting to work outdoors. This portfolio means that Tim is uniquely connected to the leaders in the field – heads of outdoor centres and other specialist providers, training companies, outdoor education advisers and consultants, academics, governing bodies and CEOs from across the sector – in fact – whatever specialist advice you need, Tim will know who to ask. 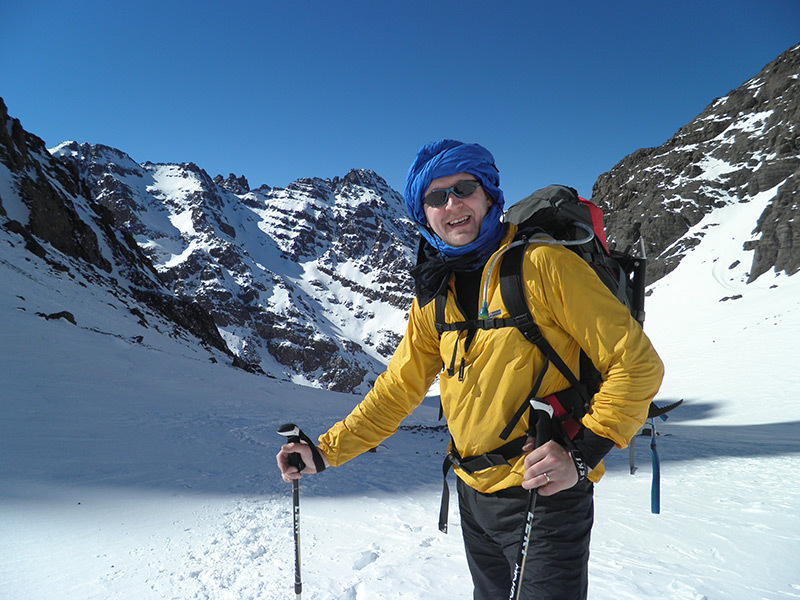 Tim holds a range of National Governing Body outdoor qualifications and is an Accredited Practitioner of the Institute for Outdoor Learning. Adventure Incubator works with carefully selected associate companies to bring you the expertise you need. We pride ourselves on friendly, personal service. Please get in touch to discuss your ideas. If we can help, we will. If we don’t think we are the best fit for you, we’ll say (and do our best to recommend someone who is). You are part of the solution!